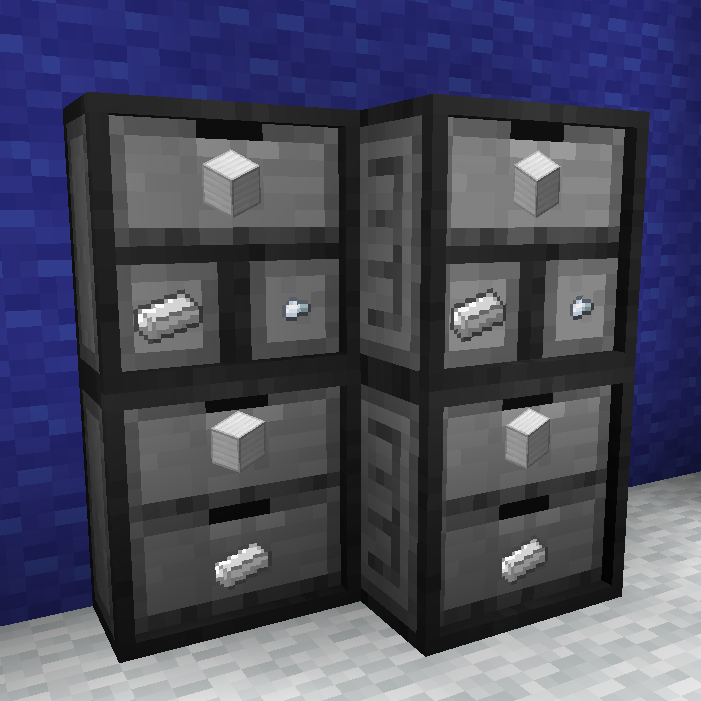 This is an addon pack for the Storage Drawers mod. Compact Drawers is an extension to Storage Drawers and borrows the idea of compacting items. This mod adds 3 more drawer. These are fully compatible with the current version of Storage Drawers. You're allowed to put the mod into any modpack. You are not allowed to sell the mod or contents of the mod (like items).